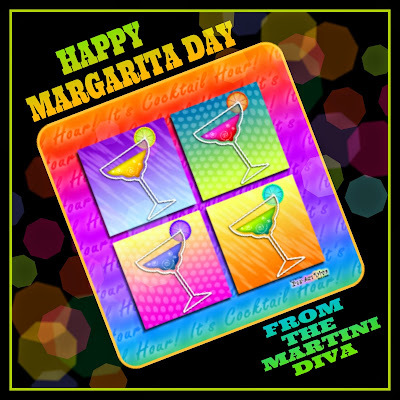 Yes, I do like a margarita occasionally, especially on National Margarita Day! 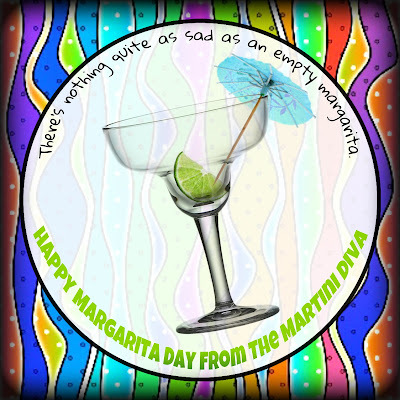 I might be having mine frozen or on ice, with some seasonal fruits, in a martini glass or in a flask, but one way or another a margarita will be in my hand tonight. Jimmy Buffett would be proud! 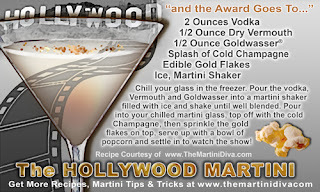 Tomorrow, Oscar Martini #2 and some Oscar Trivia! P.S. Glad to see you back in the saddle, Billy Crystal!!! !